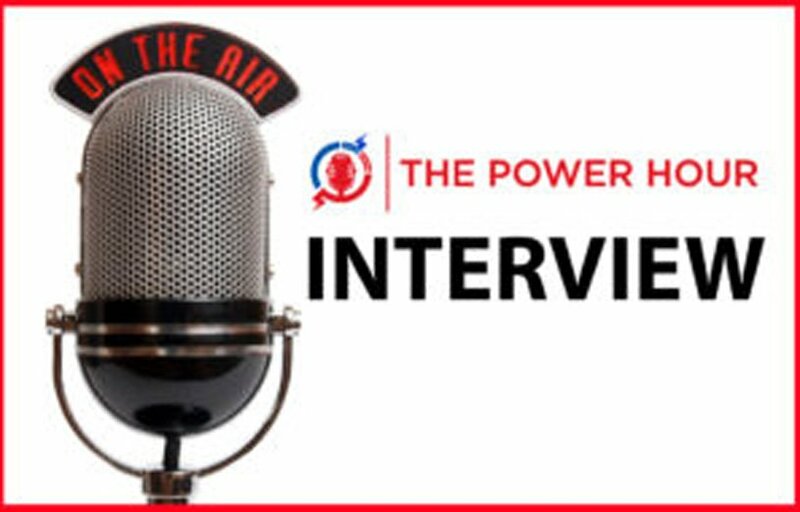 Power Hour Radio interviews Cardio Miracle Founder and CEO, John Hewlett. 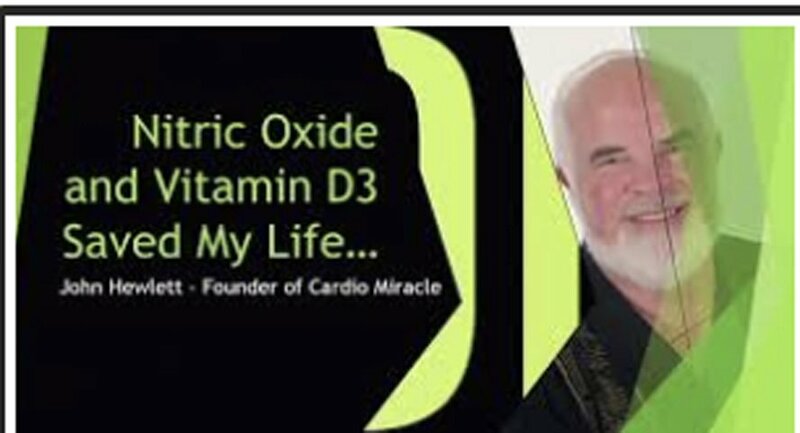 John Hewlett, Founder and Formulator of Cardio Miracle, speaks at The Red Pill Expo, educating people on the benefits of Nitric Oxide, and how Cardio Miracle has been a life changing supplement for so many people! 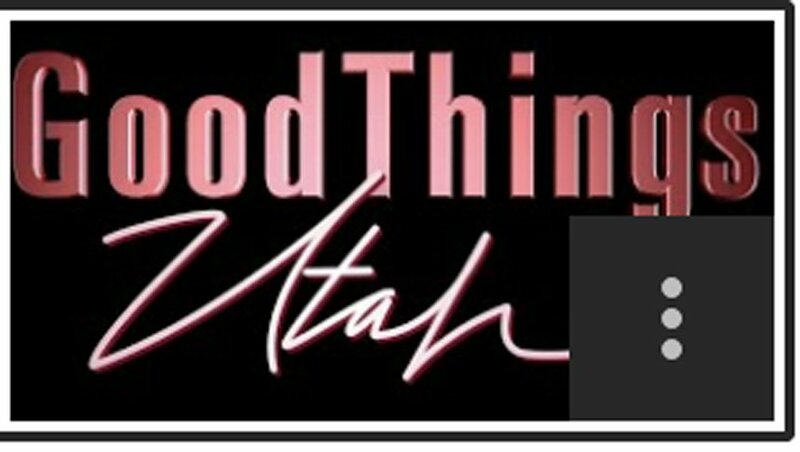 Founder John Hewlett talks about the Cardio Miracle product on Channel 4 News Utah.